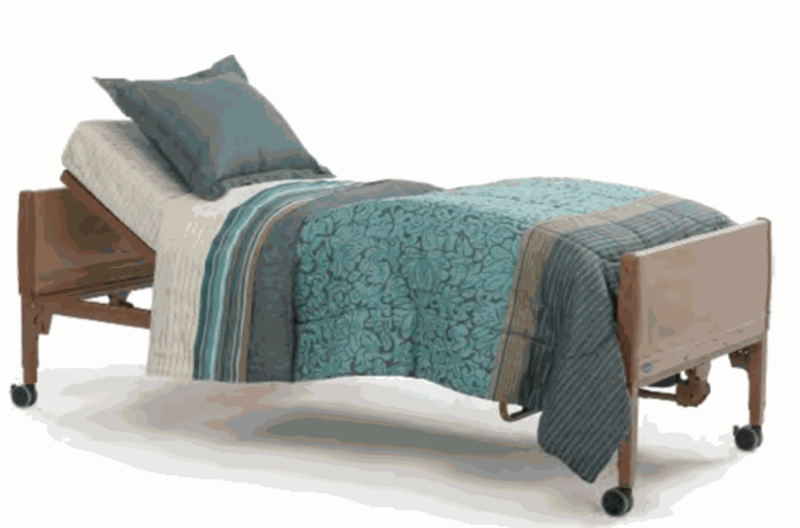 Welcome to Mobility Care Co.
Where independence and Long Term Care is made easy. 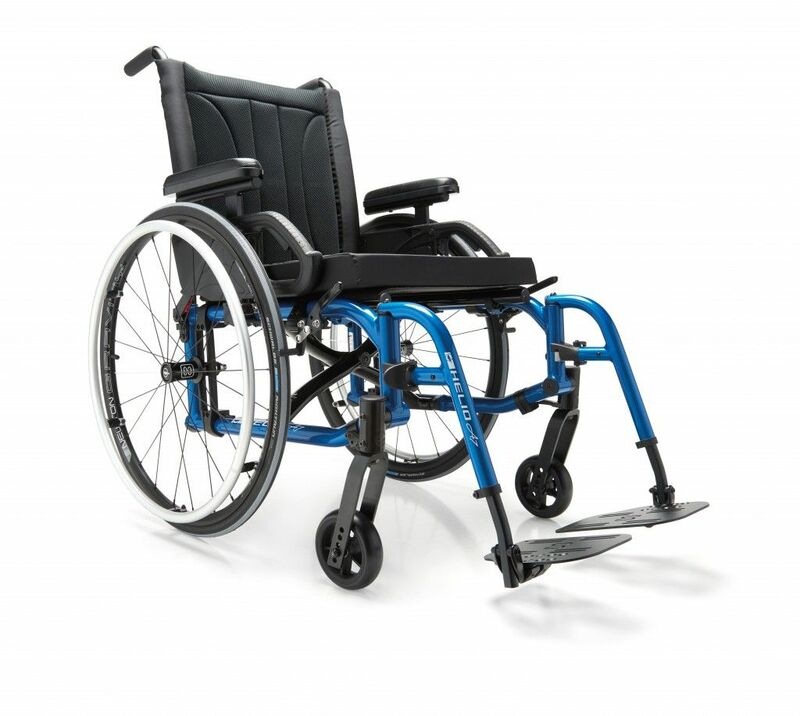 One-Week Delivery of New Government-Funded Custom Wheelchairs!!! 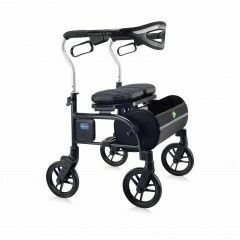 Visit our showroom for in-stock wheelchairs, scooters, walkers, canes and knee walkers. Drive a color-changeable scooter for some neighborhood excitement. 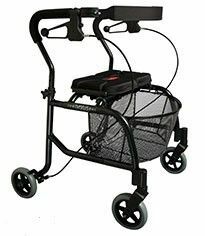 Getting older is a challenge that is understood at Mobility Care. 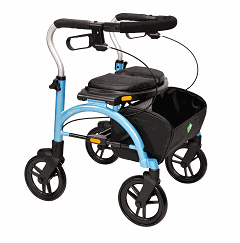 We have simple things like reachers and lift chairs that make your daily activities easier. How about a bath lift or shower chair to keep you safe in the bathroom? 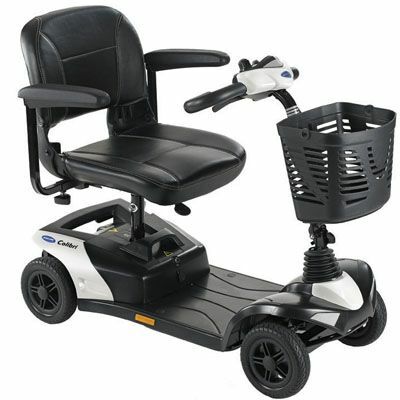 Providing short-term solutions and long-term maintenance for mobility and home health care equipment. Contact our showroom for rental equipment details and pricing. 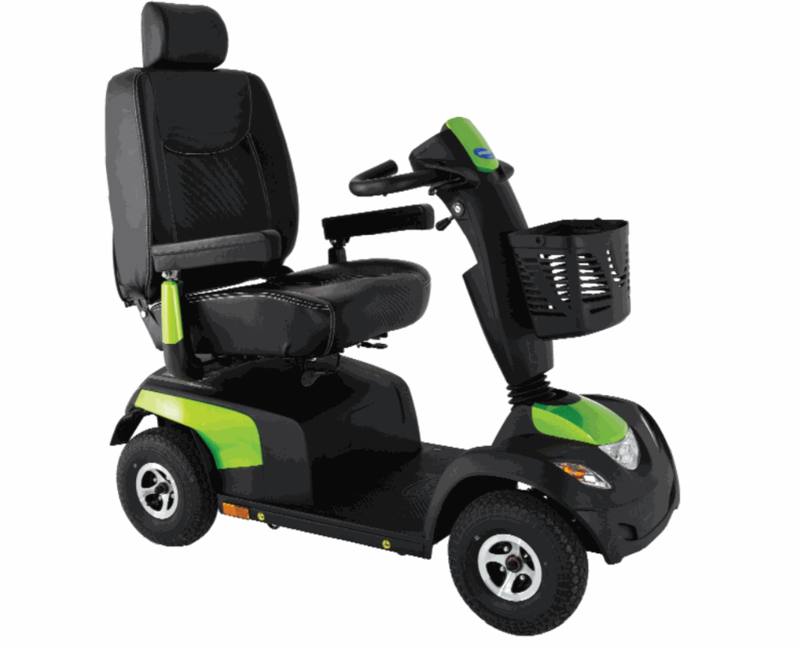 Helping small to large Long Term Care Facilities systematize and outsource mobility equipment ownership and maintenance at no charge to the facility, with on-site loaner wheelchairs, repairs and maintenance programs.